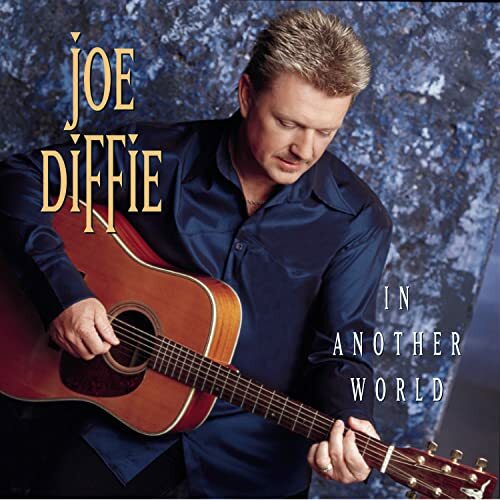 This is the most recent information about Joe Diffie that has been submitted to amIright. 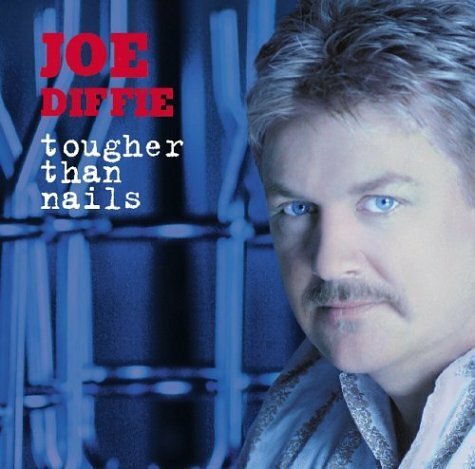 If we have more information about Joe Diffie, then we provide a link to the section where it appears (the actual page whenever possible). 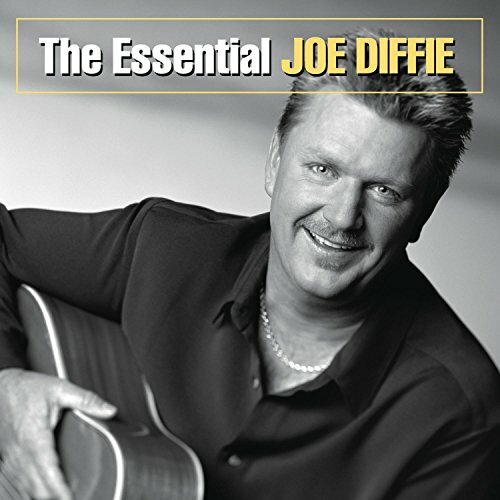 "John Deer Green" originally "John Deere Green"
"Pickup Ma" originally "Pickup Man"
"Prop Meg Up Beside The Jukebox" originally "Prop Me Up Beside The Jukebox"
"Prop Mae Up Beside The Jukebox" originally "Prop Me Up Beside The Jukebox"
"Prop Mel Up Beside The Jukebox" originally "Prop Me Up Beside The Jukebox"
"Prop Moe Up Beside The Jukebox" originally "Prop Me Up Beside The Jukebox"
"Prop Men Up Beside The Jukebox" originally "Prop Me Up Beside The Jukebox"
"I'm In Love With A Capital L" originally "I'm In Love With A Capital U"
"Like A River Dreams Of Ruin" originally "Like A River Dreams Of Rain"
"Like A Liver Dreams Of Rain" originally "Like A River Dreams Of Rain"
"Like A Diver Dreams Of Rain" originally "Like A River Dreams Of Rain"
"Bigger Than The Beetles" originally "Bigger Than The Beatles"
...and a call girl for a wife. ...and a twelve girl chorus line. The insane locked up in them cells. The insane locked up in themselves. I met all my wives in traffic jams. How many 'wives' has he had. Maybe the type of woman that's attracted to a man in a pickup truck stuck in traffic, is not the kind that you want to be making long-term plans with. 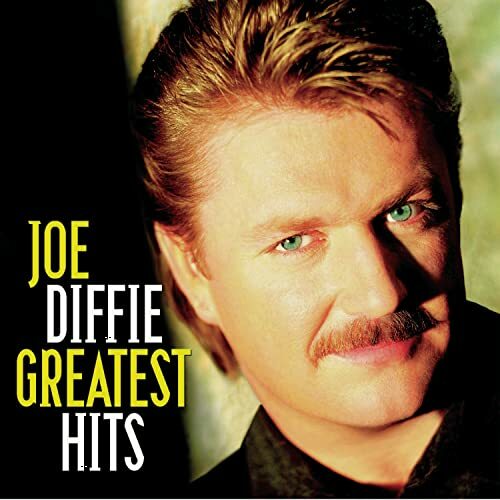 They'd never seen a deer in overalls and a John Deere tractor hat. The entire song is funny, but I just try to picture this in my head. He was trying to say he was sad and they were big tears, and since he didn't know what crocodile tears were, I guess he thought they sounded big, and used it. When really it means insincere tears. Um, the guy just commited vandalism here (painted a green heart on a water tower as a love note to his girlfriend). The color of the graffiti should be least of the townsfolks' concerns. Ain't life such a sweet, sweet song? 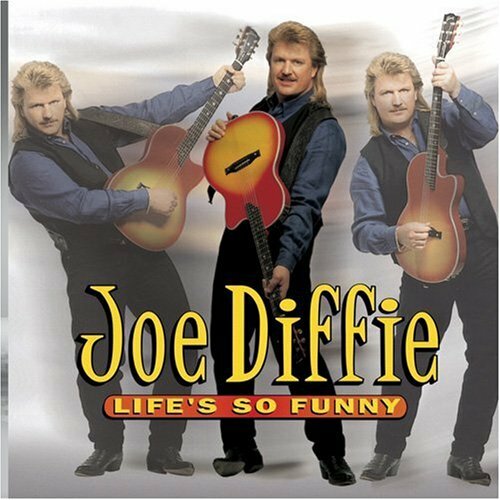 Ain't life such a sweet, sweet, song? 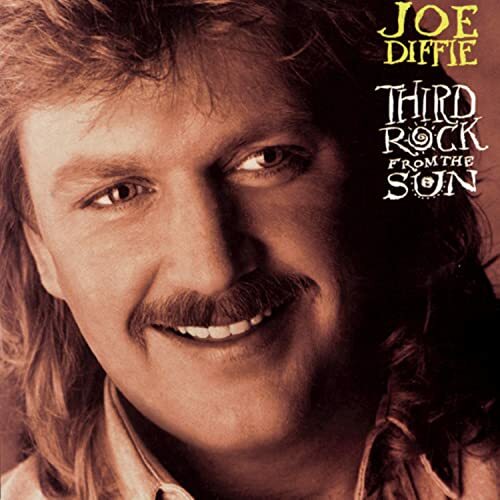 "Third Sock From The Run" originally "Third Rock From The Sun"
"John Greer, Dean" originally "John Deere Green"
"Don Greer Gene" originally "John Deere Green"
"Don, Jeer Green" originally "John Deere Green"
Doe Jiffy originally "Joe Diffie"